Jamie Lidell and Kaya Stewart team up to form L.I.Y.A. 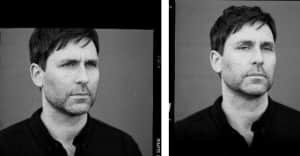 In 2016, I spoke with soulful Brit Jamie Lidell, who had recently moved to Nashville and made a really great album, Building a Beginning. 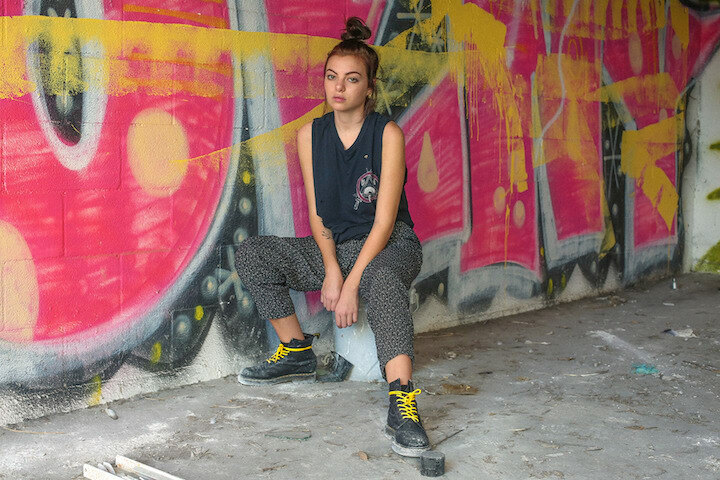 Now, he's starting an entirely new chapter, making music with poppy newcomer Kaya Stewart. Together, they're a duo called L.I.Y.A. and today The FADER is premiering their first song, "California," an airy song about the left-coast with Kaya's powerful voice and a lot of wobbles courtesy of Jamie. In an email to The FADER, Kaya explained how they got together. "Jamie and I hit it off from the first day we met in Nashville," she said. "In a room surrounded with Jamie’s vintage synthesizers, we experimented without any pressure or label breathing down our neck and 16 songs later we realized we had actually made a unique sounding album. This first release “California” is an example of us having that creative freedom and even though the song is full of irony it still sounds uplifting in a weird way." The sweet sentiment was echoed by Jamie, who said the recording process was "just one of those magical experiences which happen rarely." "The songs came together quickly and naturally with Kaya and I bouncing ideas off each other in rapid fire,” he said. “California,” like many of the other songs, is very melodic but with unexpected twists and turns along the way so I was constantly engaged in the writing and production. Being in the studio with Kaya never gets boring it’s always exciting and on the edge."